My name is Rick Maynard, I was born and raised in the area that is known as Santee Cooper Country in the southern midlands of South Carolina. 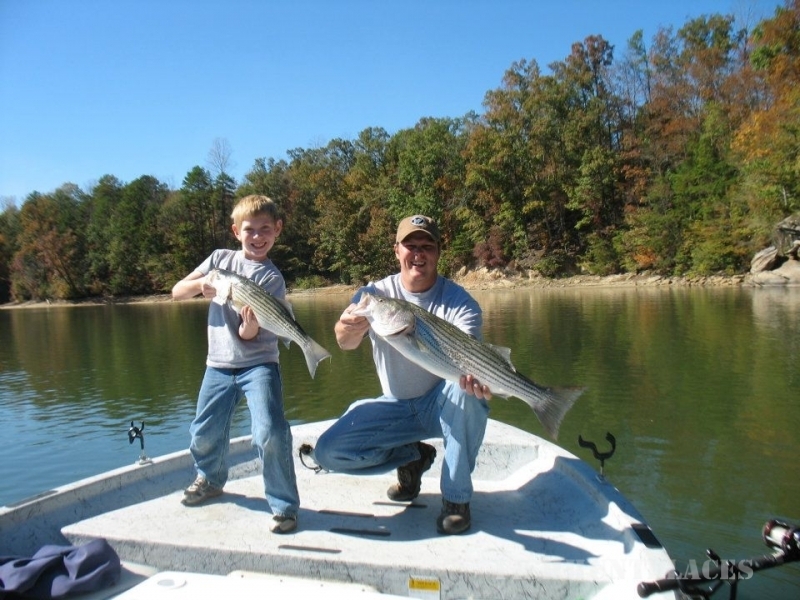 I have fished and hunted around here all of my life; some of my earliest memories are of fishing on the old Santee river with my father and grandfather. 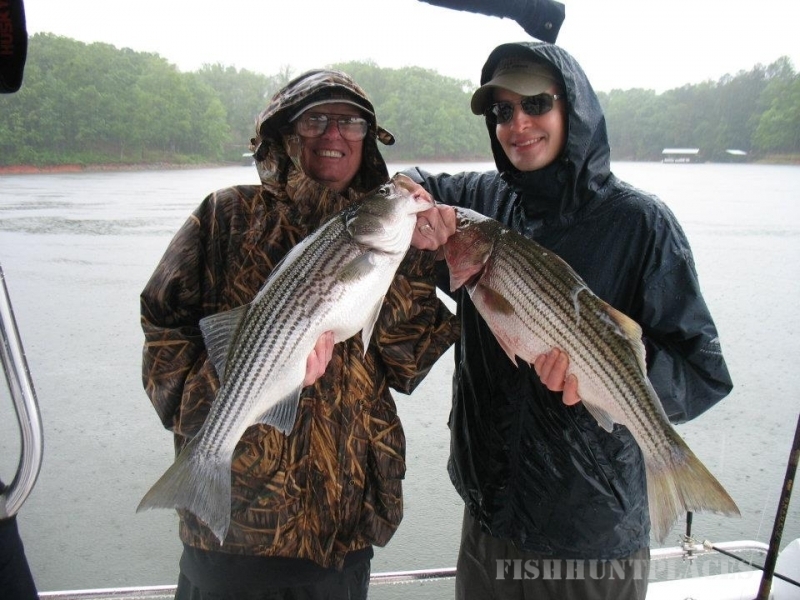 As a young man I fell in love with Bass and Striper (known locally as Rockfish) fishing. Fishing as much as I did can get expensive, and when a landing operater offered to pay me to take some of his customers out, I was like "this is great: paid to fish". . . and a fishing guide was born. I worked for the city of Sumter fire deparment and retired after after 25 years of service. During my years there I worked what's called 24/48, meaning I worked 24 hours and was off 48 hours; and with hollidays and vacation time, I had plenty of time to fish. 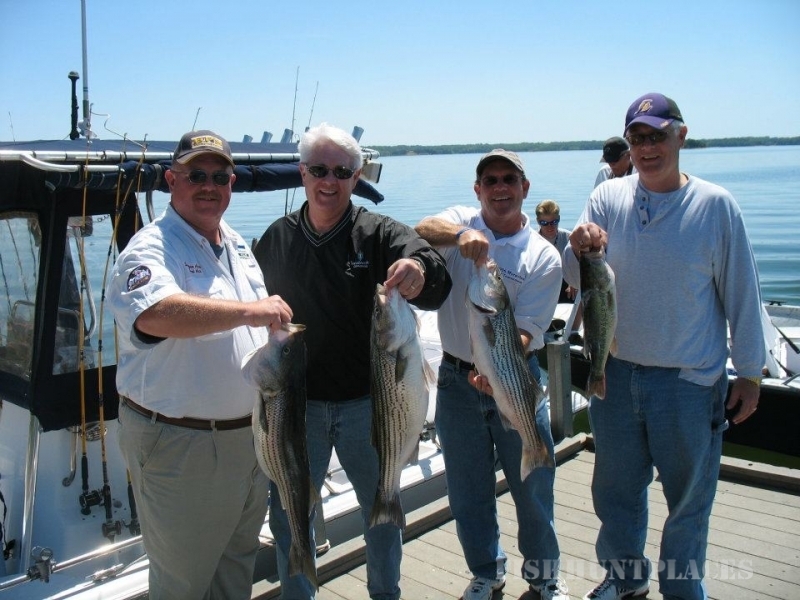 Over the years, Bass fishing got harder and harder and Stripers got fewer and fewer; however, I noticed while Striper fishing with cut bait that I was catching more and more catfish-- and bigger and bigger catfish. My clients loved it. Turns out Catfishing is a lot easier and much more comfortable than Bass fishing and the same is true with Crappie fishing. So I now fish only for Catfish and Crappie. 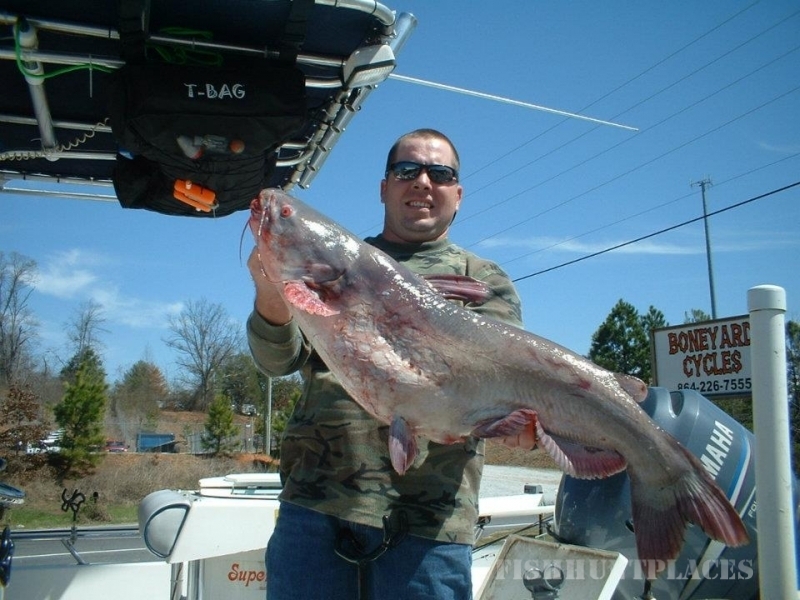 We have several species of catfish in the lake, Arkansas Blues, Mississippi Flatheads and native Channel cats. The lake records for a Blue is 109 lbs. ; Flatheads, 78 lbs. ; and channels, 57 lbs. We have both White and Black Crappie in the lake. 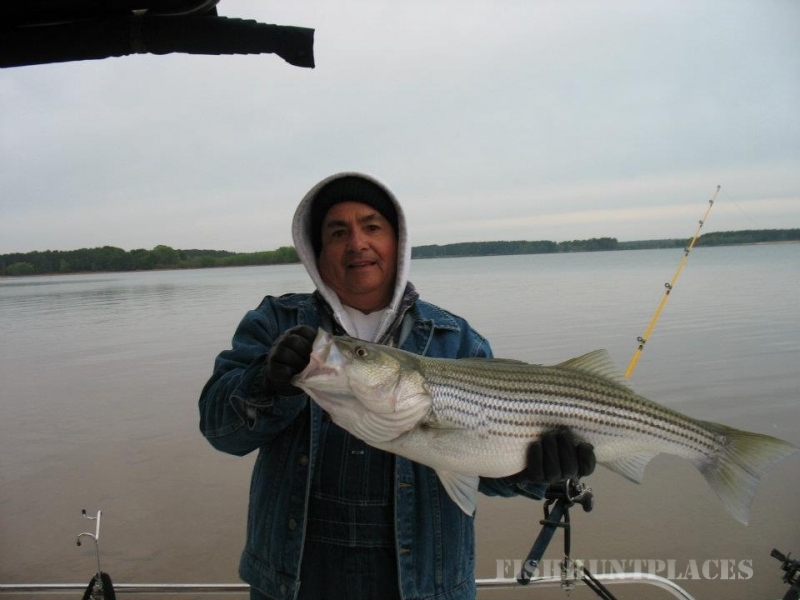 To attract "Slab Crappie", I build what's known as Brushpiles or Crappie beds and fish by moving from bed to bed, fishing verticaly (jigging) with live minnows. 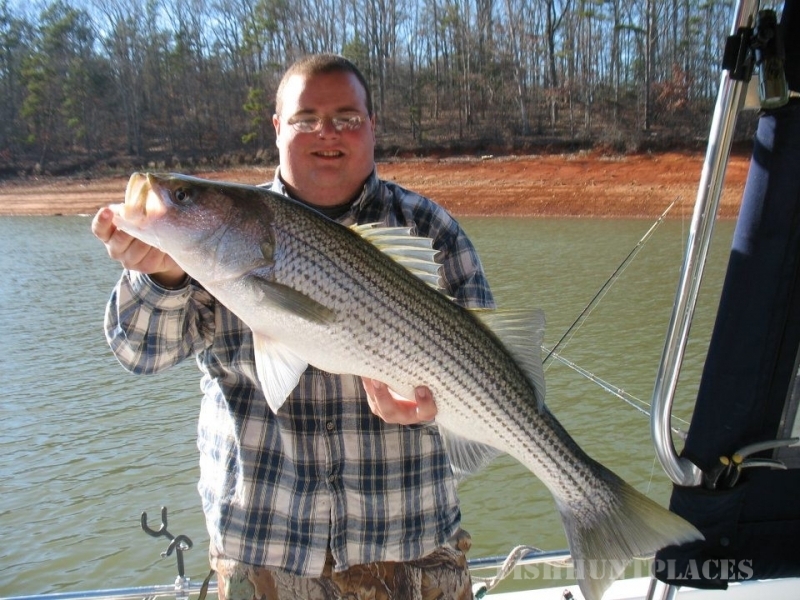 If you want to have an enjoyble day of fishing for Catfish or fishing for Crappie on santeecoopers lake Marion, call and book a charter boat trip. Call today. If you just want a boat ride or site seeing trip, bird watching or home hunting. . . call me.